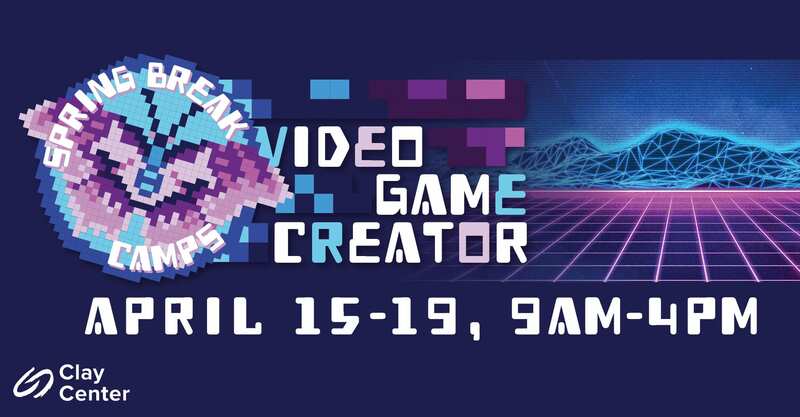 Video games are fun to play, but what if you could create your own? Work with local game developers from Appalachian Game Creators to design, program and play your own video game. Register online here or by calling the box office at 304.561.3570, hurry, limited spots are available and they fill up quickly! Spring Break Camp Wrap Care is available from 8AM – 5PM. Call 304-561-3570 to sign up.